As a traditional settlement, Livadi, located 4 km north of Chora in Kythera, was developed during the period of the English rule, when the famous stone bridge of Katouni was built by the English commissioner in the area of Kato Livadi. 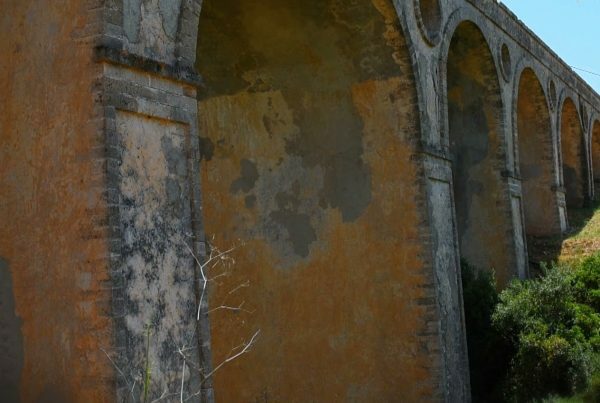 It is a 110m long and 6m wide bridge with 13 arches, the biggest of this type in Greece and obviously one of the most important sites of the island. 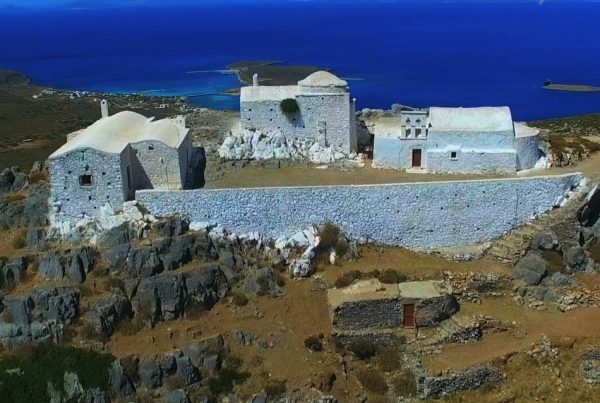 In the area of Kato Livadi there is also the Byzantine Museum of Kythera, housed in one of the rooms of the post-Byzantine church of the Assumption of the Virgin. This interesting museum has religious paintings and objects used for religious rituals, as well as murals dating from the early-Christian to the post-Byzantine era. The museum also displays a significant mosaic floor from the abandoned church of Agios Ioannis in Potamos. Another interesting site in Livadi is the English school built in gothic style. Around the village there are many religious monuments, such as the monasteries of Panagia Myrtidiotissa and Agia Elesa, as well as the 9th century church of Agios Andreas.